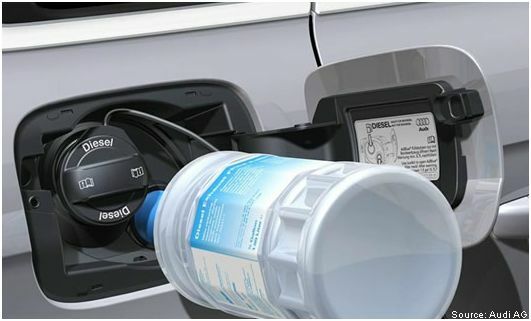 The customer entered the automotive business with the distribution of AdBlue / DEF in Europe. Since the customer did not have the automotive resources in-house on how to participate successfully in this industry, they retained AluMag to help them design, manage and roll out the worldwide AdBlue / DEF infrastructure. AluMag’s program and liaison management business unit is successfully coordinating and managing all day to day AdBlue / DEF activities throughout Europe, North America and Asia.